They say learning the English language is tough. We can only imagine what people say when it comes to learning how to speak ‘Strayan. And don’t even get us started on our friends across the ditch, that’s just a whole other level of difficult to understand. Now that The Urban List has besties in Brisbane, Perth, Melbourne, Sydney and our international BFFs in Auckland, we’ll let you in on a little secret— sometimes we have no idea what the hell our colleagues are on about. So we’ve rounded up the most common words that have us yelling a collective say what?! and made it super easy for all of you to understand. This one has been known to get a few people riled up, and it’s about as Australian as a sausage sizzle. 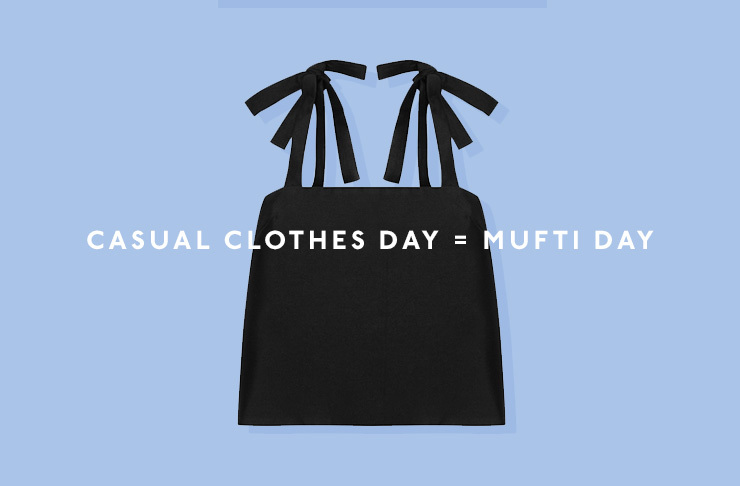 Mufti Day in Sydney and NZ — although no born and bred Sydneysider or New Zealander can actually tell us where the hell the term came from, casual clothes day in Adelaide and Melbourne, (which makes sense because it is a day when you wear casual clothes), and free choice day in Brisbane. Please note, this is also referred to as free dress day by our friends in the sunshine state, whatever you want to call it just don’t be the idiot that rocks up in their uniform, and make sure you bring a gold coin. So obvi this is an esky. 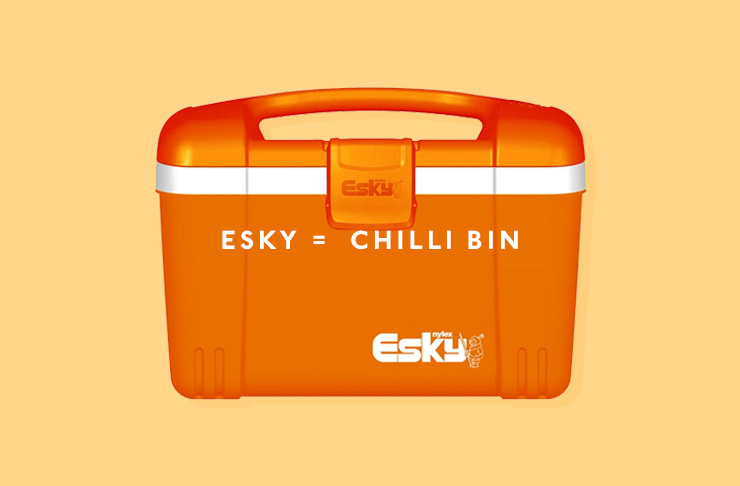 In New Zealand this is a chilli bin. Surely we can all appreciate how they got to this name, right? This one is the same word, different pronunciation. The common folk say lego, literally as it is spelt, but those refined peeps over in South Australia call it laygo and for anyone who wants to sound a little bit fancy, we suggest you do too. Those proper folk in Adelaide and Perth call them bathers, they’re togs in Brisbane and New Zealand, whilst everyone loves a good summer cossie in Sydney. Summer in Australia is damn hot, no matter where you’re living. 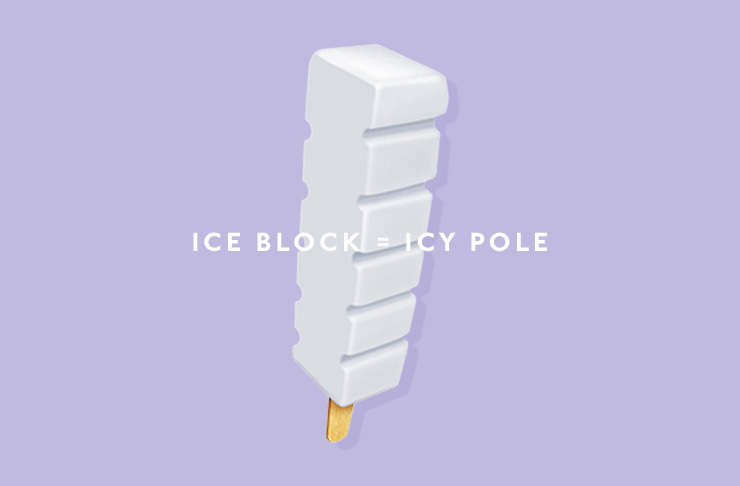 Iced treats are a means of survival and whether it’s an icy pole in Perth or an ice block in Sydney, Adelaide and New Zealand, we’ll take one of each. One of the greatest foods of our time is the humble toasted sandwich. This is our regular go-to for breakfast, lunch, dinner— or a just because we want it snack. 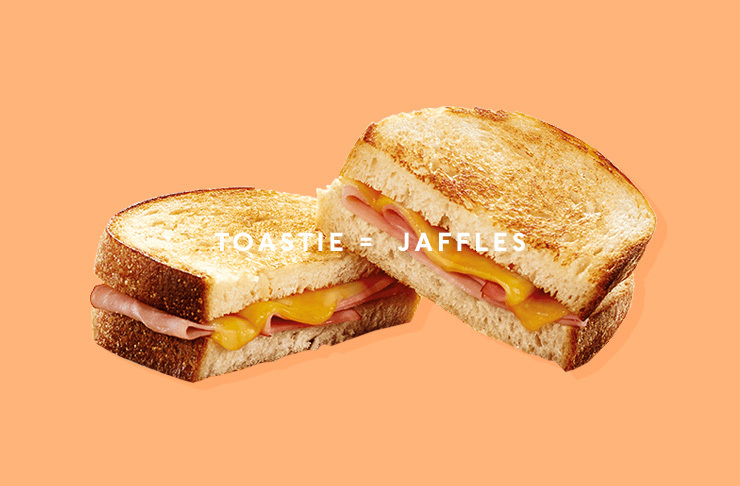 They are the beloved toastie to those in Adelaide, New Zealand, Melbourne and Perth, jaffles in Sydney and brevilles in Melbourne. 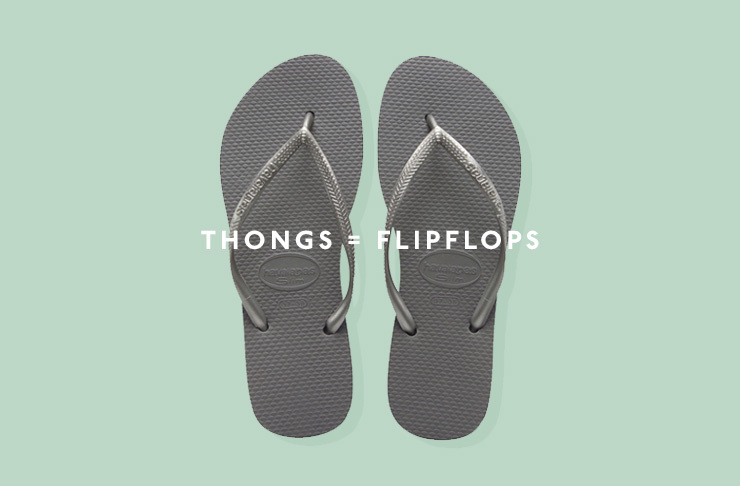 We’ve all had that awkward overseas convo when we say the word thongs, and that’s because in Australia flip-flops do not exist! A word to wise, when you’re visiting your mates in NZ, these are called jandals. 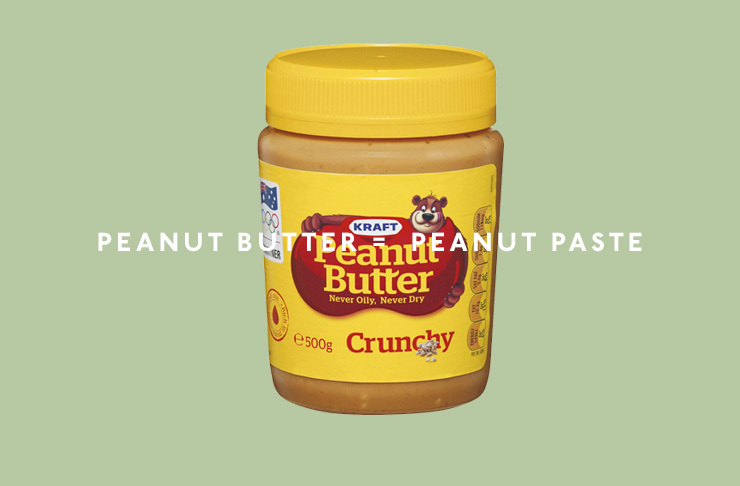 This one surprised most of us in the office, apparently whilst everyone else knows it’s butter, our friends in Brisvegas call it paste. Sort yourselves out Brisbane. You’ve been doing life wrong if you haven’t devoured one of these in the early hours of the morning. 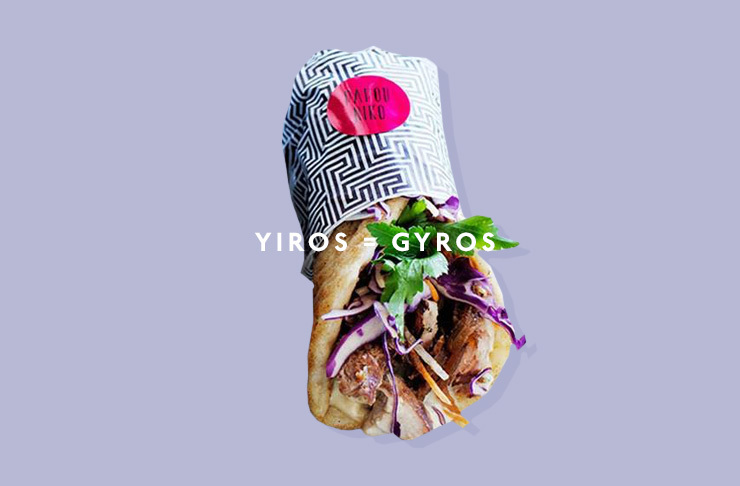 A yiros in Adelaide and Brisbane, gyros or yeeros in Sydney or a kebab/souvlaki in Melbourne, whatever you call it, we’ll happily eat it. Apparently some people still smoke (why, we don’t know) and it means that there are more than a few names for those tobacco tubes. 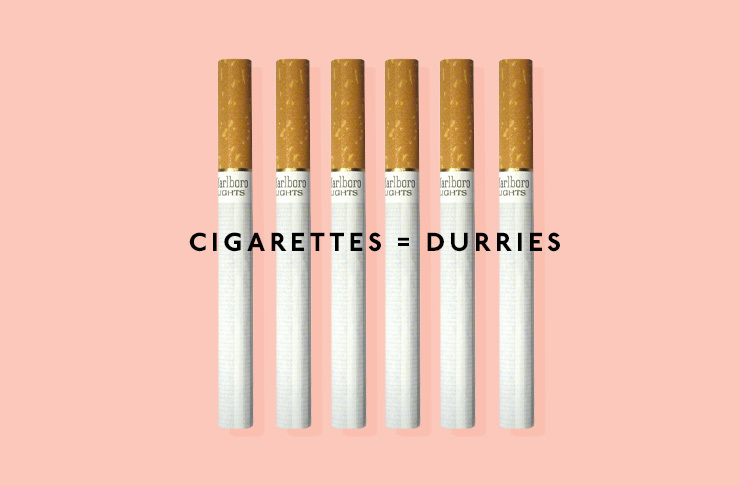 Whether you’re a fan of the durries in Perth and Sydney, ciggies or smokes in Adelaide, darts in Melbourne, or love the duzzahs or darbs, you’ll be forgiven next time someone asks you for a smoke if you have no idea what the hell they’re saying. This is important because this is where the snacks live. 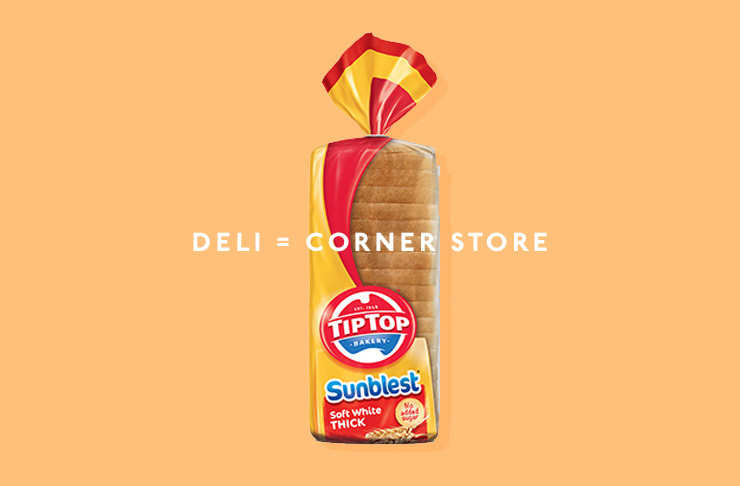 You head to the deli for all of the lollies in Adelaide, the milk bar in Melbourne, the corner shop in Sydney or the shops (leaving things pretty open here) in Brisbane. They call it the dairy in New Zealand; for bonus points strike up a conversation with the nearest New Zealander about this name choice. How hard is it to get a beer in this joint? If you’re after a cold brew on a hot summer’s day you need to ask for a middy in Sydney, Perth and the ACT, a pot if you find yourself in Melbourne or Brisbane, and you had better ask for a schooner in Adelaide. All about the tiki tour! That’s what our friends across the ditch are on about when we say road trip. 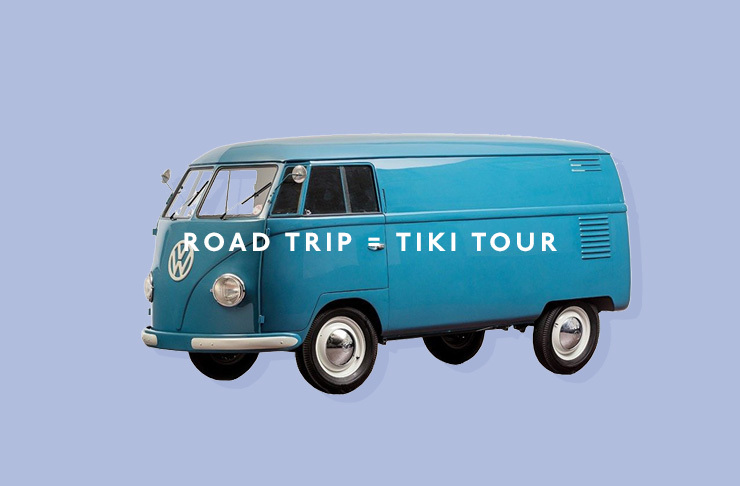 Tiki tour definitely sounds a lot more exotic. 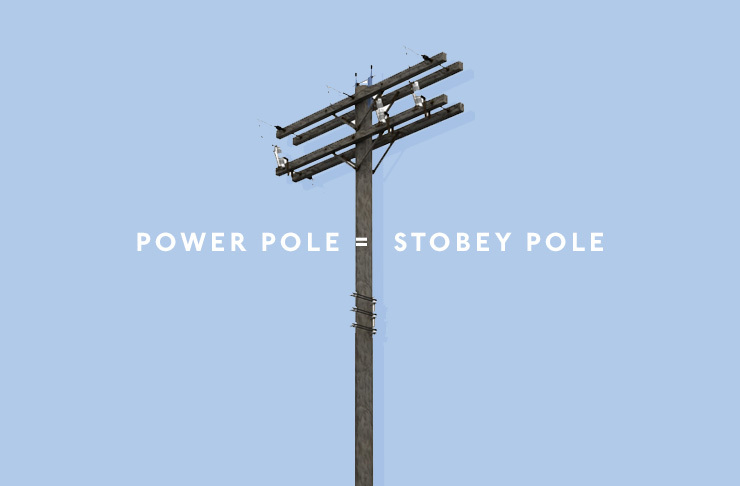 This one had the office stumped, and more than one of us was like what the actual F is a stobey pole? In Adelaide they’re everywhere and they’re also kind of deadly (you may or may not want to Google it). In Sydney they’re commonly referred to as a telegraph pole and a power pole in Melbourne. If you’re full in Australia you’re chocka in New Zealand. Also, don’t be alarmed if your mates in NZ say eh at the end of the sentence, it’s their thing, just play along. Also if something is wrecked, it’s munted. If you’re happy, you’re actually stoked, and if it’s sweet then it’s all good. If you’re cool AF you’re deadly in Brisbane and Darwin, and if someone says gamin’ they either hope you’re joking, or think whatever you just said is royally fu*ked.